What exactly is alcohol poisoning? Why is it a big deal? Today’s Health Spotlight is going to shed some light on this subject. Alcohol Poisoning // A serious and sometimes deadly consequence of drinking excessive amounts of alcohol in a short period of time. Breathing, heart rate, body temperature, and the body’s gag reflex can all be affected which can lead to coma or death. 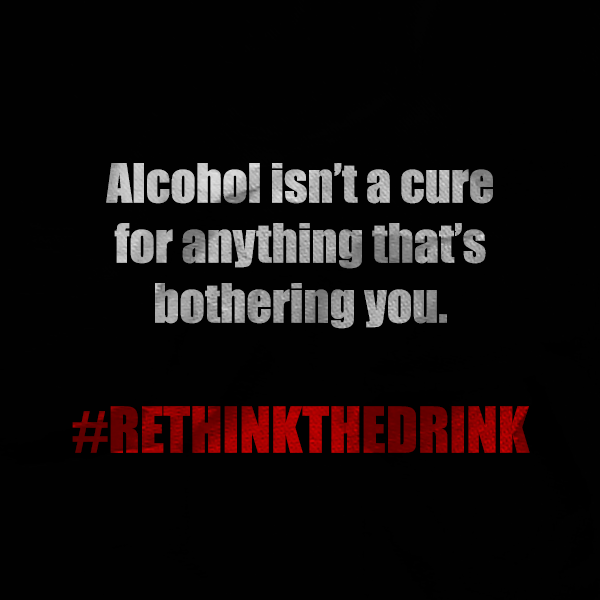 Because alcohol depresses many of the body’s natural processes, it can cause breathing to slow down. 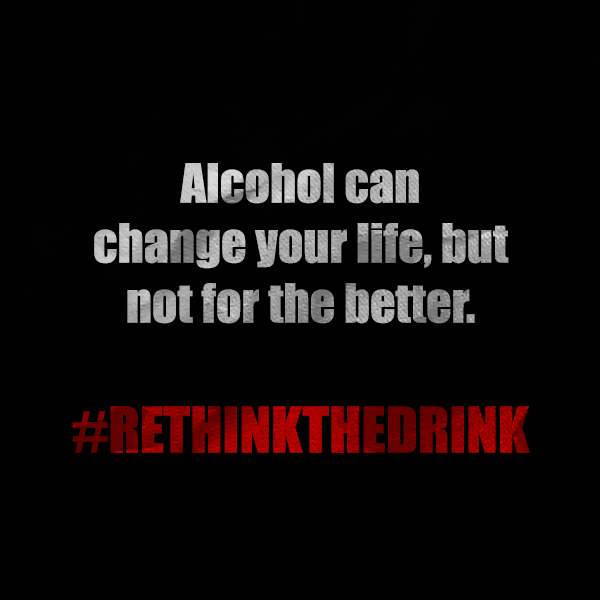 Alcohol can irritate the stomach, causing the drinker to vomit. If too much alcohol has been consumed and breathing and gag reflex are hindered, the person can aspirate on their own vomit, causing them to choke and die. 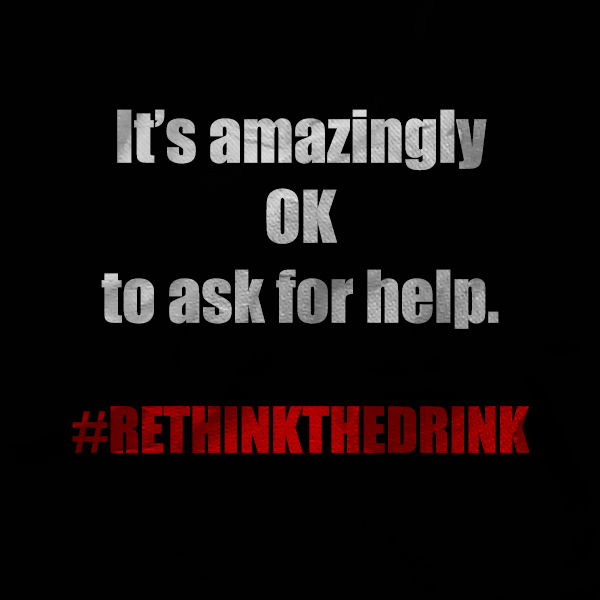 When a person is suffering from alcohol poisoning, the BAC (blood alcohol content) is toxic and poisonous to the body. The drinker’s liver cannot properly process all the alcohol being consumed (due to the large amount in such a short period of time), so the extra ends up traveling through the drinker’s blood stream, causing the negative bodily effects outlined above. As you can tell from these signs, alcohol poisoning is nothing to play around with and it can be hard to tell if a drinker is merely drunk or is suffering from early stages of alcohol poisoning. If you suspect that one of your friends is suffering from any of these symptoms, immediately call for emergency medical help and have them taken to the hospital. 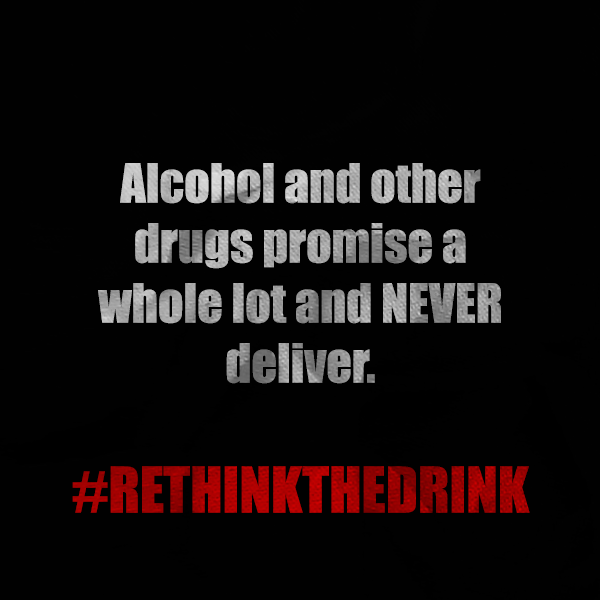 Alcohol poisoning CAN and DOES lead to death in most cases if left untreated. When teens and others are abusing alcohol, they rarely think of the financial costs associated with it. Not only can repeated alcohol purchases put a dent in any wallet, the health effects of alcohol can take a toll on family finances and state-wide budgets. 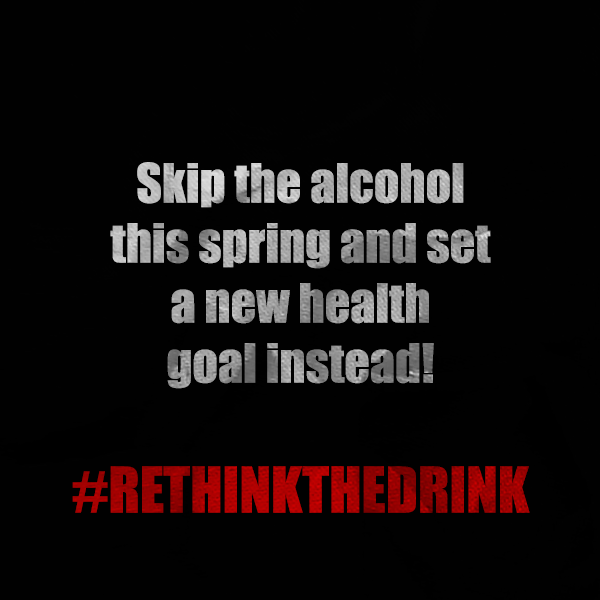 A recent CDC study reported that alcohol-related health problems costs the U.S. $223.5 billion a year! Certain states had greater financial costs than others. What are some non-financial costs that alcohol can create? Share your knowledge with us in the comments section!